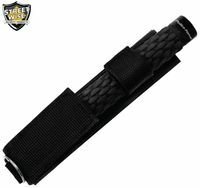 Batons in common use by police around the world include many different designs, such as fixed-length straight batons, blackjacks, fixed-length side-handle batons, collapsible straight batons, and other more exotic variations. 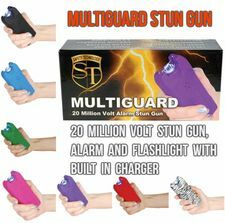 All types have their advantages and disadvantages. 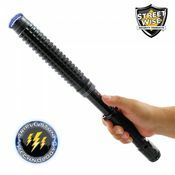 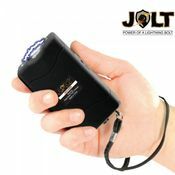 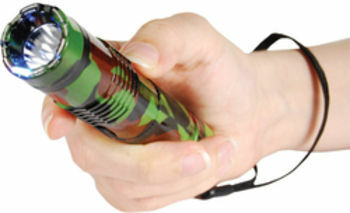 The Police Force 21" Heat Treated Expandable Steel Baton is one of the best tactical defense tools on the market today. 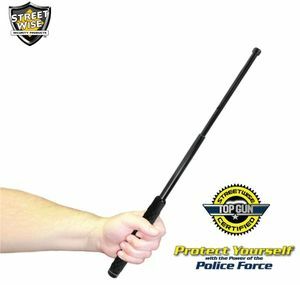 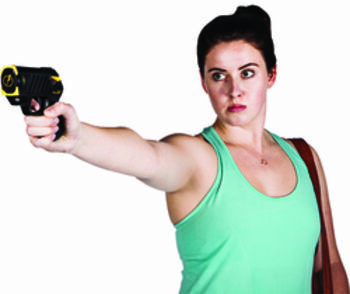 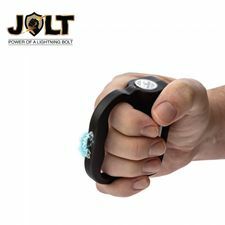 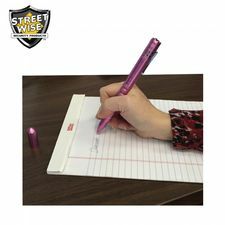 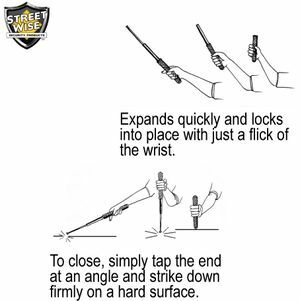 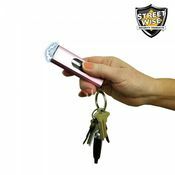 Around the world, police officers and security guards are switching from bulky night sticks to this more compact, telescopic steel baton.